The Xperia Z3 is a bit better than HTC One M9, having a general score of 8.76 against 8.71. These phones have Android OS (operating system), but the Xperia Z3 has the older 4.4.4 version and HTC One M9 has Android 5.0. Even though Xperia Z3 and HTC One M9 were only released 6 months apart, Xperia Z3's body is a bit thinner but just a little heavier than HTC One M9. 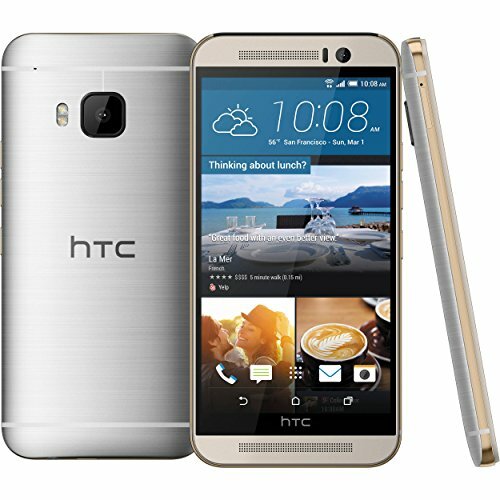 The HTC One M9 counts with a little bit better processing power than Xperia Z3, and although they both have a 3 GB RAM, the HTC One M9 also has a 64-bit processing unit, a larger number of cores and a much better 600 megahertz GPU. 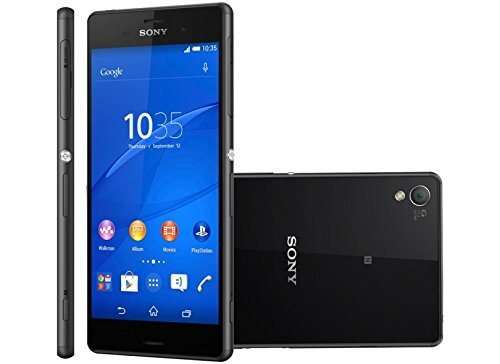 Xperia Z3 counts with a bit sharper display than HTC One M9, because although it has a just a little inferior amount of pixels per inch of display, and they both have the same resolution of 1920 x 1080 pixels, the Xperia Z3 also counts with a little bigger screen. Xperia Z3 has a bit better camera than HTC One M9, and although they both have the same video resolution and the same video frame rates, the Xperia Z3 also has a camera with a better resolution, a bigger sensor and a larger diafragm aperture to capture better low light images. Xperia Z3 and HTC One M9 both count with similar storage to store more apps and games, both of them have exactly the same internal storage capacity and a SD memory slot that supports up to 128 GB. Xperia Z3 counts with a way better battery performance than HTC One M9, because it has 3200mAh of battery capacity against 2840mAh. Although Sony Xperia Z3 is a better device, it is a little more expensive than the HTC One M9, and it doesn't have such a good price and quality relation as the HTC One M9. If you prefer to save some dollars, you can buy HTC One M9, and give up a couple features, but you'll get the most with your savings.